Searching for a festive top hat that can be used for many occasions? You need the Adult Silver Top Hat! 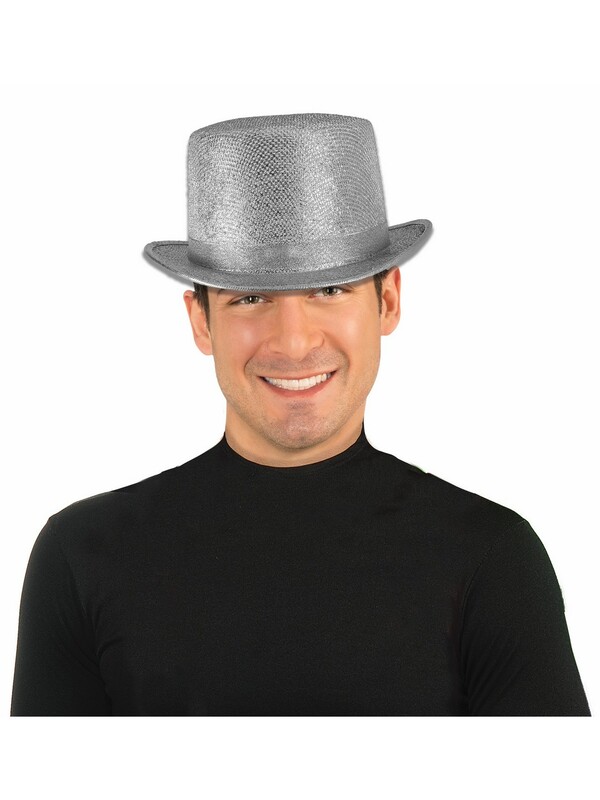 This sparkling silver top hat is perfect for Halloween, New Year’s Eve, magic shows, steampunk conventions, dance competitions, and prom. You’ll be looking for any excuse to wear this amazing silver top hat!